800R XP Single Pipe Ceramic Coated (3-4HP). Please specify 0-3000' or high altitude above 3000'. 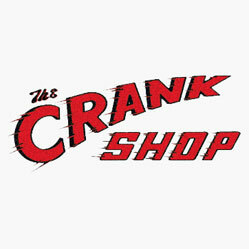 The Crank Shop Specializes in 2 stroke snowmobile performance work. All orders are sent UPS or Federal Express.